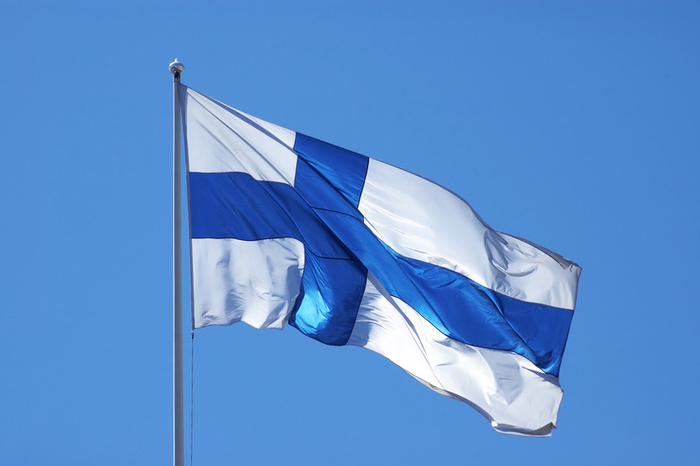 Finland has been a target of a cyber espionage for years. The minister of foreign affairs Erkki Tuomioja has admitted : ”I can confirm there has been a severe and large hacking in the ministry’s data network.” The intrusion has not been discovered by the finns themselves, but by another agency reporting to CERT-FI . The malicious code use by the cybercrook is similar to the Red October malware source code . The malware was implanted in the finnish ministry of Foreign affairs network for years during the spying campaign. The actor of this crime is unknown, but the finnish television MTV3 is suspecting Russia or China. Adobe as usual has been hacked, customers information and source code stolen. How did they get in? It obviously appears that they use a vulnerability in Coldfusion as the attack vector this time to breach an adobe site used for payment processing. What can I do as A coldfusion user? Just patch..
Do I need to reset my password? No, Adobe is taking care of that, concerned customers will get email notifications. A syrian hacker is claiming responsibility on the Tango app hacked. Tango is an application that provides free video and voice service . The intruder has posted screenshots to support his talks. Ubuntu Forum has been hacked, user’s name ,passwords and emails addresses exposed. Later on Apple developer Site just followed the breach. Early today , Drupal has sent notifications to its users by emails. The security Team claimed to have identified a breach and urge everyone to change their passwords. I don’t like hackers but I do like organization that made any breaches public as Drupal did.